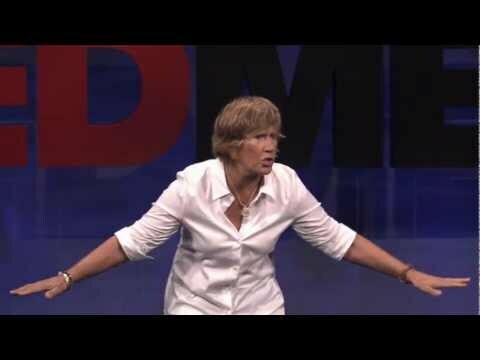 “What will you do with your wild and precious life?” Diana Nyad asks the TEDMED audience. What she did was to set out to be the very best person she could be, day after day, by chasing the heroic goal of swimming from Cuba to Florida. As in life, however, her epic journey met with some monstrous snags. Hear her dramatic story.